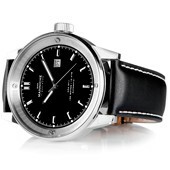 About Manniche Timepieces : MANNICHE Timepieces is a Danish design company, producing luxury watches for men. The company was founded in 2013 by designer and owner David Manniche. David Manniche is an entrepreneur by heart, and is one of the owners of the well-known Danish jewellery company 'JEWLSCPH'. 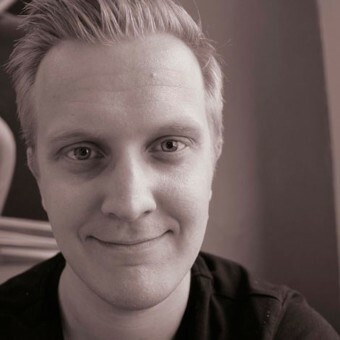 He has a law degree from University of Copenhagen and an extensive design background, spanning product design, graphic design, visual concepts and branding. Press Members: Request an exclusive interview with Manniche Timepieces.